It had been about a month since the Nuggets had a game like Sunday’s blowout win over Sacramento. We’re talking about comfort. A quick start fueling a big lead. A fourth quarter without pressure. A lead that reached as high as 36 points. The Nuggets’ 130-104 win over the Kings on rare Sunday matinee had all the earmarks of a team taking care of business as it should. “I liked this game,” center Nikola Jokić said. 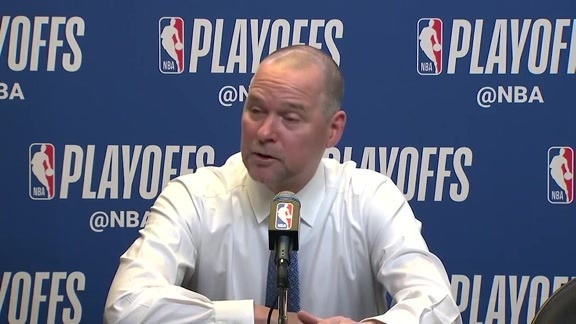 “I think we opened the game really good, got the lead in the first quarter…had a really good third and we got a big lead, and we finished the game. And the Nuggets needed the victory, because most of the other teams around them in the playoff race picked up wins. Utah beat New Orleans. Minnesota beat Golden State. The Clippers had won late Saturday night. So, just maintaining position was a big deal. The Nuggets (37-30) remained in ninth in the West, with a big game against the Lakers coming on Tuesday night in Los Angeles. That game kicks off a stretch where eight of the next nine games are on the road. 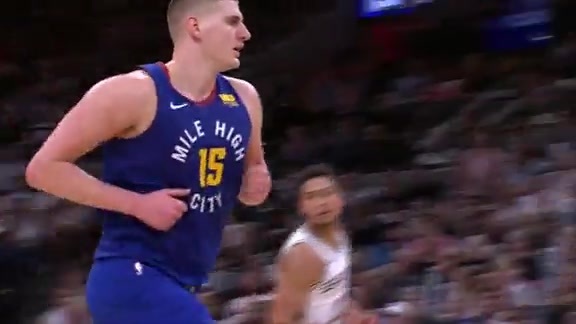 On Sunday, the Nuggets started fast. And it was the guards that led them. 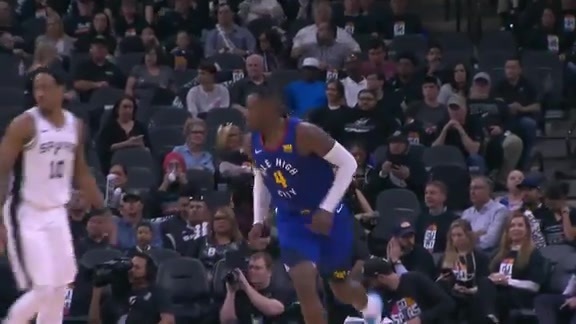 Gary Harris and Jamal Murray lived in the Kings’ paint. They turned the corner with regularity in pick-and-roll plays. They took their man off the dribble and got to the rim. Harris beat Kings guard Buddy Hield down court for a layup after Hield had just made a 3-pointer. And Harris and Murray weren’t the only ones. Will Barton got to the rim pretty much anytime he wanted as well. 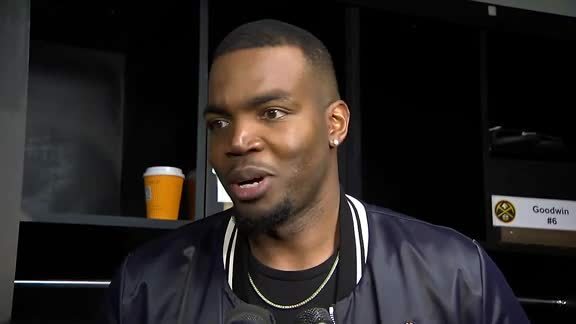 And with Jokić and Paul Millsap providing additional high-percentage baskets, the Nuggets racked up 44 points in the paint in the first half, making 22-of-29 shots to get there. The Nuggets did get a big 3-point presence into the game in the second half, making 13-of-26 from the arc. And that was icing on the cake of one of the Nuggets’ most complete performances of the season. Jokić racked up his seventh triple-double of the season, finishing with 20 points, 11 rebounds and 10 assists. He was one of three Nuggets who scored at least 20 points. Gary Harris had 21 points. Murray finished with 20 points, five assists and three rebounds. Wilson Chandler added 16 points and six rebounds. One of the Nuggets’ points of emphasis coming into the game was reducing turnovers. In the last meeting between the teams, a Nuggets loss in Sacramento, they turned the ball over 26 times and Kings scored 40 points off of them. Sunday, the Nuggets committed just eight turnovers and Sacramento scored only nine points off of them.